How Much Data Does a 3G FaceTime Call Use? 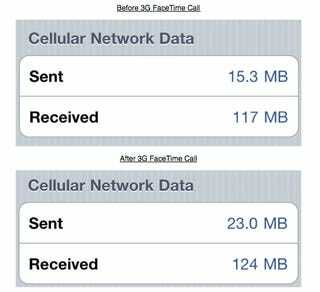 After figuring out how to use the iPhone 4's FaceTime feature over 3G, the obvious question was how much data does it use? According to a brief test by 9to5Mac, about three megabytes a minute.